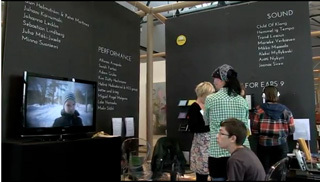 Screening at ONE NIGHT ONLY GALLERY at "Skalvija" Gallery in Vilnius. Screening at GALLERY RAJATILA in Tampere. Screening at VILLA KARO The Finnish-African Cultural Centre in Grand-Popo, Benin. 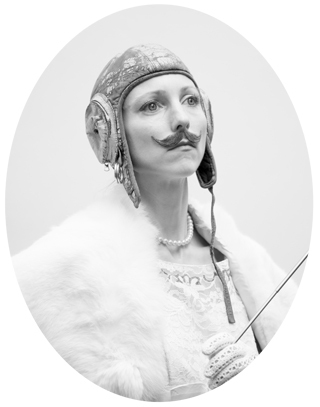 Inspired by Oscar Schlemmer's work in the 1920's a rough and ready performance will take place at Exercishallen Norr in Östersund. The event will be part of the K.75 anniversary exhibition which runs until 2 Dec. Organised by Jamtli Museum to coincide with Lördagsakademien. 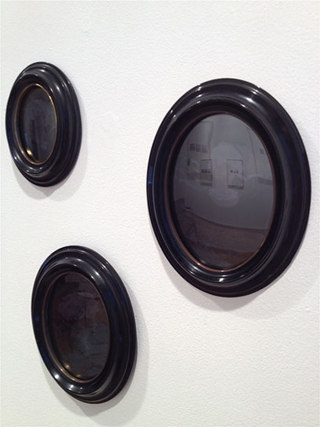 Screening at ONE NIGHT ONLY GALLERY c/o UKS in Oslo. Performance Night is part of the MUU 25 Years Anniversary and features a programme of live performances, the screening of the Performance Voyage II programme including the White Canary meets the Leopard's Unicorn II as well as presenting the MUU Performance Art Bank. 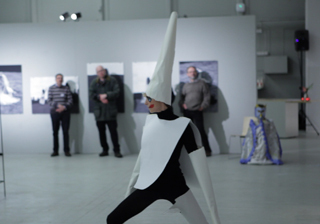 The event takes place at the MUU Gallery in Helsinki. 23 Oct. - 24 Nov. '12. 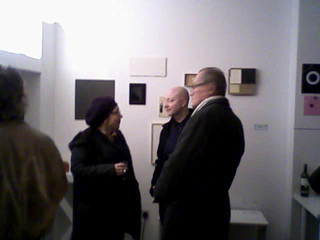 An exhibition and a performance with Jane Motin at Galerie Arnaud Lefebvre in Paris. I am showing a selection of new work; a video piece titled Forest of Trees (prequel), the mirror works Craft Queen Mirrors I-III, and the live performance Assemblage Marquer . Finissage with catalogue launch and a performance by Lerato Shadi as well as a screening of Marina Abramovic's documentary The Artist is Present. Theatre of Life is curated by Dobrila Denegri at the Center of Contemporary Art in Torun, Poland. 21 - 23 Sept. '12. 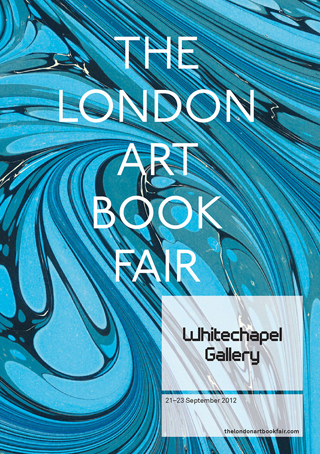 Slade Press will be at the London Art Book Fair at Whitechapel Gallery. Admission free. 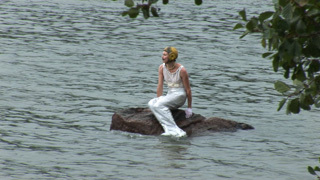 A column by Richtje Rensma based on the text Legs and Tails written in relation to the Siren and the Sea performance. Published in LUCY, an online platform run by Centrum Beeldende Kunst Utrecht. 8 - 13 Sept. '12. 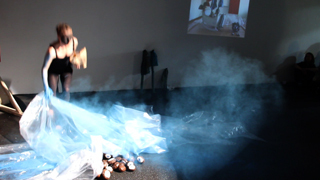 A new performance and a video installation presented by WAAR Projects at W139 in Amsterdam. With a reading by Richtje Reinsma, titled Legs and Tails. I am on maternity leave. Please contact me when I've stopped breastfeeding. *I stopped breastfeeding quite a while ago, and it would be nice to hear from you now. **I am no longer on maternity leave. Please, do call. the White Canary meets the Leopard's Unicorn II performance video will be screened in the Muu Gallery's Performance Voyage II programme at WHAT A MESS! art fair at Hydrogenfabrikken Kunsthall in Fredrikstad, Norway. the 'Art Bicycle Tour' in and around Helsinki will be visiting galleries and art institutions for specially commissioned art works and events. 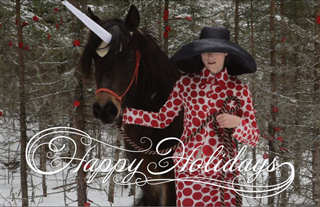 I will perform the White Canary: the Service Years at Hanasaari Cultural Centre. 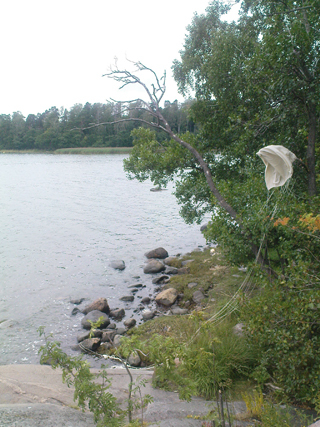 The inagural Artist Colony will take place at Solbacka on Kråkö in Borgå archipelago, Finland. A performative dinner event at Chelsea College of Art & Design in London. Organised by the Subjectivity & Feminisms Research Group. I wore my London Faschinator and delivered a speech of jumbled meanings. 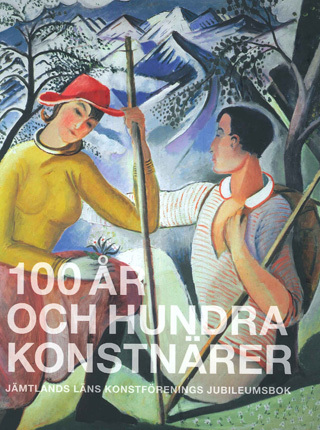 Book launch to celebrate the 100 year anniversary of the art organisation JLK in Östersund, Sweden, presenting 100 artists. Editors Sten Gauffin, Christina Wistman and Torbjörn Aronsson. 19 May - 2 Sept. '12. Kling & Bang at Reykjavik Art Museum - Hafnarhus. 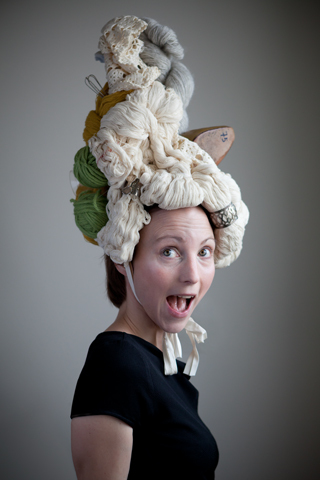 Part of (I)ndependent People: Collaborations and Artists Initiatives, Reykjavik Arts Festival. 18 May - 16 Sep. '12. A group exhibition focussing on the expanded field of art involving performance and theatre, dance and experimental music. Curated by Dobrila Denegri at the Center of Contemporary Art in Torun, Poland. I will be showing Finishing School; Karyatid as a live performance during the opening weekend and as a video piece in the exhibition. Participating artists John Cage, Yoko Ono, Marina Abramović, Valie Export, Natalia LL, John Baldessari, Neša Paripović, Ulay, Marek Sobczyk, Katarzyna Kozyra, Maurizio Cattelan, David Michalek, Pierre Bismuth, Jonathan Monk, Vanessa Beecroft, João Onofre, Francesco Vezzoli, Gil Kuno, Partick Tuttofuoco, Nezaket Ekici, Pilvi Takala, Marlene Haring, Ana Prvački, Mihoko Ogaki, Malin Ståhl, Branko Milisković, Francesco Fonassi, Nicola Ruben Montini, Lerato Shadi, Maks Cieślak. 4 - 5 May '12. 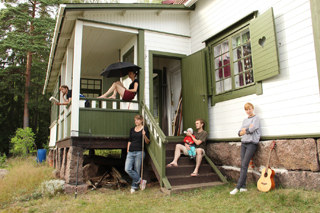 Organised by the Artist's Association MUU as part of the New Performance Festival in Turkku, Finland. 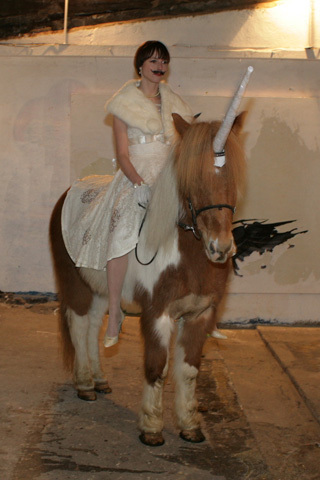 A video of my performance The White Canary meets the Leopard's Unicorn. II. will be included. 16 Mar. - 1 Apr. '12. Between March and April 2012 Turtle Salon will be hosted by Meter Room Coventry and Grey Area Brighton. A salon in two-parts, the project draws from Shamberg's sprawling network of artists, friends, projects, and places. Opening Event at Meter Room 15 March 6.30-8pm. 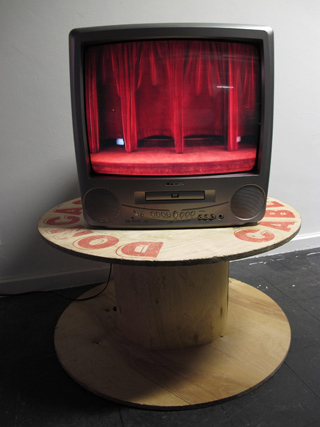 Installation view of Red Curtain video. 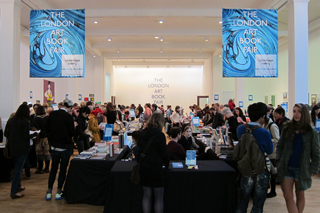 launched in January 2012 for art/sound/image/text. A special book edition of 'Out in the Open' and 'White Canary. Deer' keepsake boxes in stock. 11 Feb. - 11 Mar. '12. 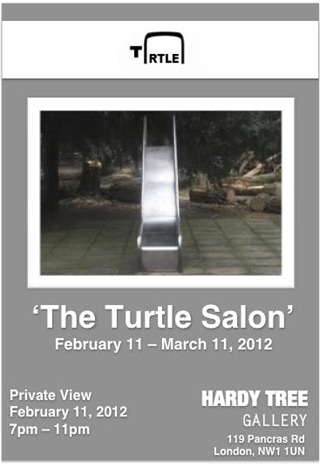 Michael Shamberg's Turtle Salon opens at Hardy Tree Gallery in London. 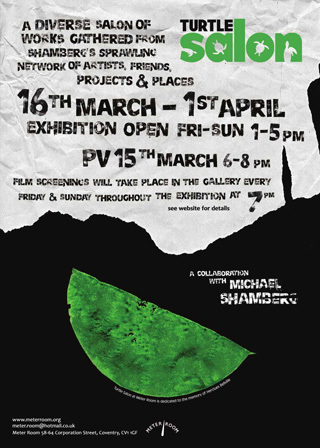 Private view 11 Feb. 7-11pm.